Merita E. Sturgeon, 81 of Danville, passed away October 13, 2018 in her home. Born May 24, 1937 in Manilla, Indiana, she was the daughter of Gilbert and Juanita Wilkes Tinsley. She married Glen R. Sturgeon and he preceded her in death in 2013. Merita was a homemaker and had various jobs including placing the court news in the local paper and most recently worked as a clerk for FedEx in the import department, before retiring. She loved doves and angels and has quite an extensive collection of angels. Survivors include her sons, E. Wayne Hoffman of Fort Wright, KY., Randy Hoffman of Florida, Jerry Hoffman of Colorado; daughter, Pamela McCormick of Danville; sister, Fernetta Ramp of St. Paul, IN. ; 10 grandchildren and several great grandchildren. Her parents, husband and son, Mark Hoffman, preceded her in death. Services will be held at 11:00 am on Wednesday, October 17, 2018 in Baker Funeral Home, Danville, with one hour of visitation before the service. 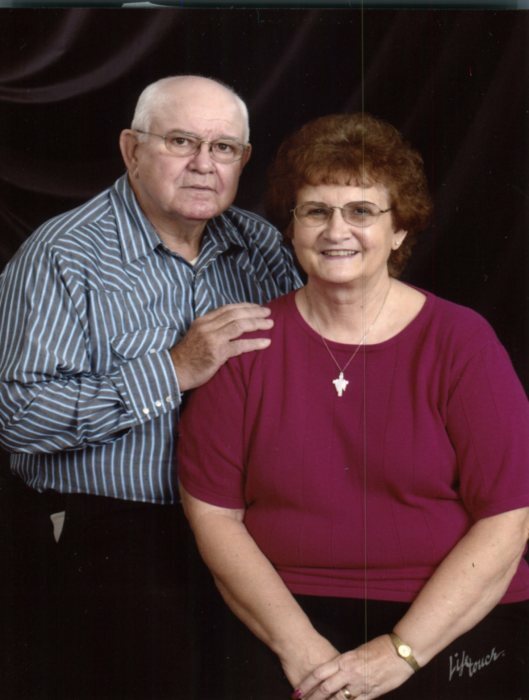 An additional visitation will be from 2:00-2:30 pm in the Little Blue River Church 122 N 1000 W Morristown, IN 46161. Burial will follow in the Little Blue River Cemetery, Morristown. Contributions may be made to the American Stroke Association 3816 Paysphere Circle Chicago, IL 60674.